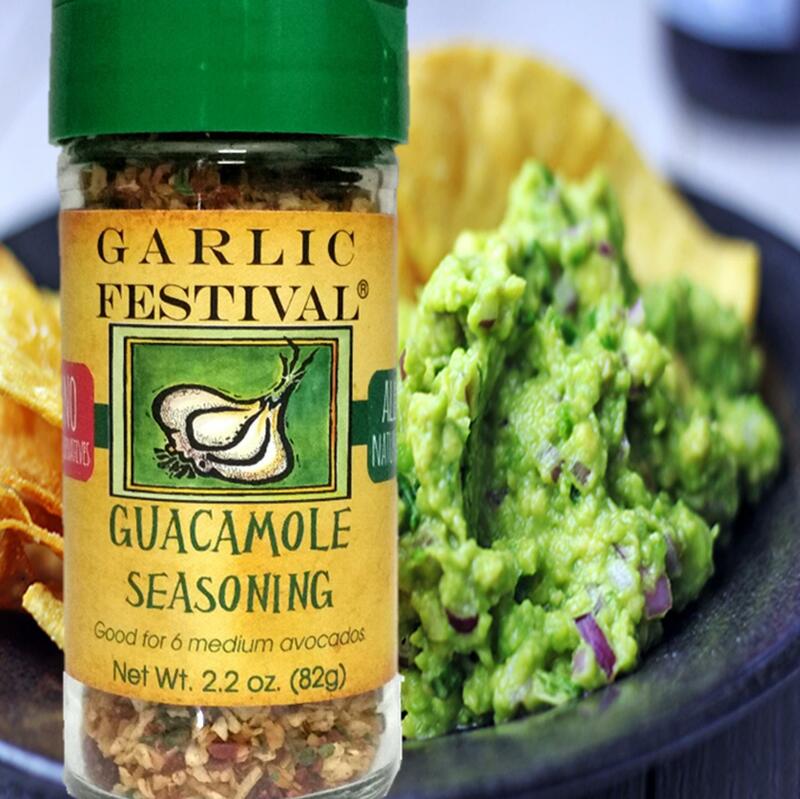 We don't know if you feel the way we do but we love guacamole and have developed this all natural garlic guacamole seasoning to answer our guacamole cravings and hopefully yours also. With just the right amount of garlic, a hint of lime and a touch of salt and your chips will be diving in regularly. 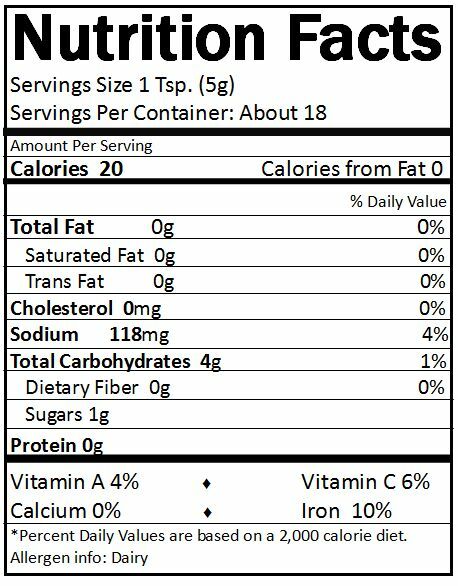 Also wonderful to sprinkle on fish (ESPECIALLY when seared on salmon), chicken and vegetables.